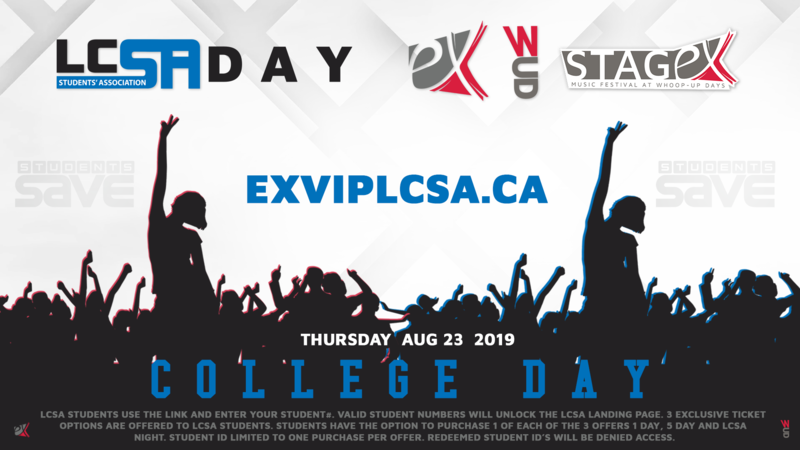 Please use the link and enter valid student number as as password to unlock exclusive LCSA offers. 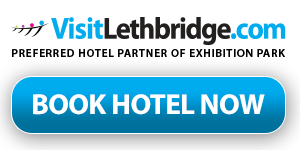 Three LCSA offers are exclusive to Lethbridge College Student Association members. LCSA Students has the option to purchase one of each, of the three offers (1 day, 5 day & LCSCA Night). Student ID limited to one purchase per offer. Already redeemed student numbers will be denied re-access.